An Irish Hip Hop act comprising of two MC’s (vocalists) and one producer/ DJ. 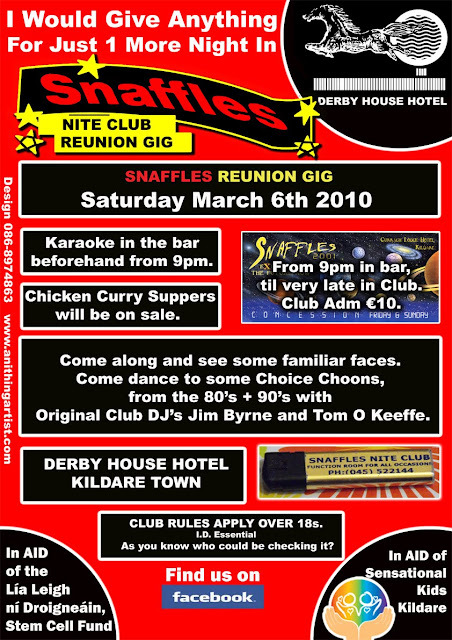 The band built up a steady fan base via the internet, numerous live shows including The Oxegen Festival 2006, supporting Republic of Loose and main stream radio and TV appearances . Also featured on the night will be a special screening of "Just Ask Me". The short film written by and featuring Allan Clarke (Ay Cee) & directed by long term Gudmen associate David Butler. The director behind The Gudmen's "Why?!" "Drunk & Dizorderlee" & "Introducing..." music videos. 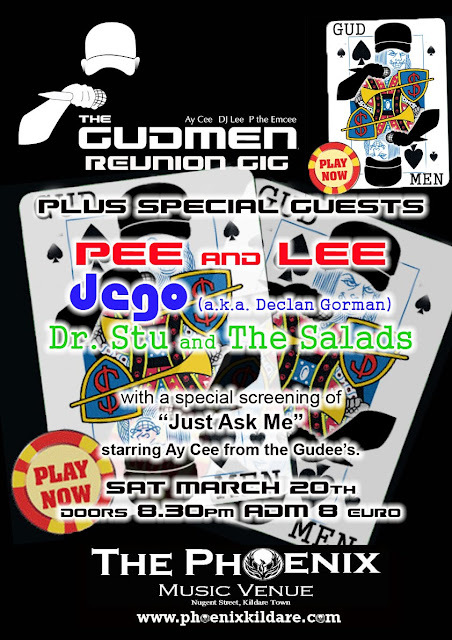 Gig also features the Legendary DJ Lee from Zig and Zag's - 2 Phat, and Producer behind Des Bishops- Leim Thairt (Jump Around as gaeilge).